These school labels make it lots of fun to organize your schoolwork. The various cheerful prints on each label make it easy to categorize by subject. 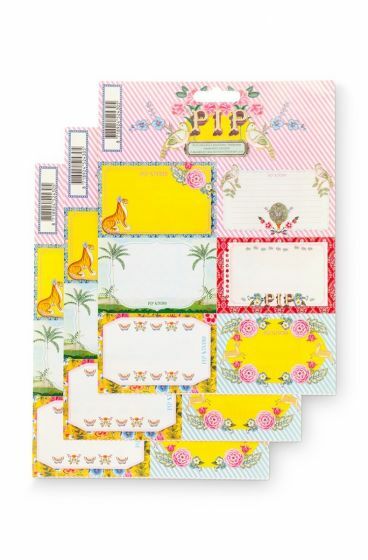 a Pip Studio gift voucher: happy products for happy people! subscribe for the Pip Studio newsletter and receive a €5,00 discount!